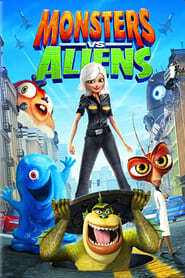 Reese Witherspoon är en skådespelare och producent. Hon föddes i New Orleans, Louisiana, USA den 22 mars 1976. Hon är känd för bland annat Inherent Vice (2014), Wild (2014), American Psycho (2000), This means war (2012) och Legally Blonde (2001). 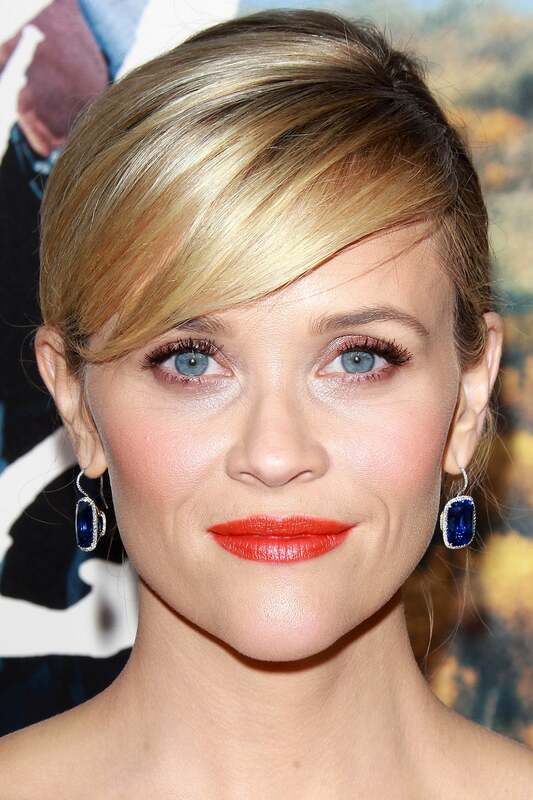 Huvudbild: Reese Witherspoon. Foto via The Movie Database. Född 1976-03-22 (43 år sedan) i New Orleans, Louisiana, USA. 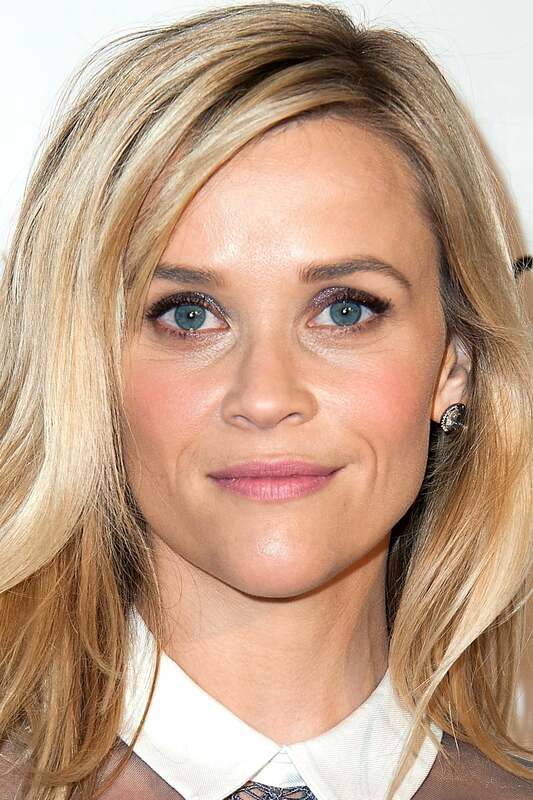 Vad du tycker om Reese Witherspoon? Starta en diskussion om Reese Witherspoon med dina vänner på Facebook eller Twitter! Laura Jeanne Reese Witherspoon (born March 22, 1976), better known as Reese Witherspoon, is an American actress and film producer. Witherspoon landed her first feature role as the female lead in the movie The Man in the Moon in 1991; later that year she made her television acting debut, in the cable movie Wildflower. In 1996, Witherspoon appeared in Freeway and followed that appearance with roles in three major 1998 movies: Overnight Delivery, Pleasantville, and Twilight. The following year, Witherspoon appeared in the critically acclaimed Election, which earned her a Golden Globe nomination.2001 marked her career's turning point with the breakout role as "Elle Woods" in the box office hit Legally Blonde, and in 2002 she starred in Sweet Home Alabama, which became her biggest commercial film success to date. 2003 saw her return as lead actress and executive producer of Legally Blonde 2: Red, White & Blonde. In 2005, Witherspoon received worldwide attention and praise for her portrayal of June Carter Cash in Walk the Line, which earned her an Academy Award, Golden Globe, BAFTA, and Screen Actors Guild Award for Best Actress in a Leading Role.